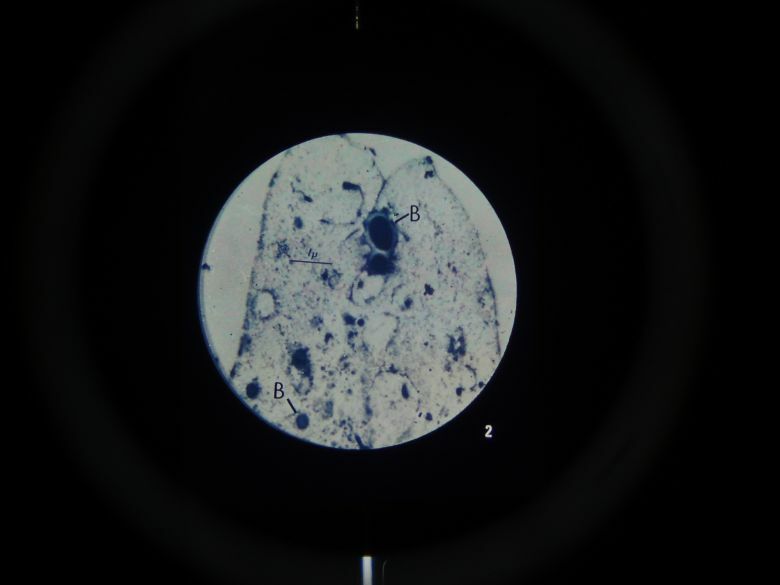 Microslides® are sets of 8 related 35mm images as photographed through a microscope to be viewed through a Microslide® Viewer (EDU-505). Arrows and callouts help the students locate important features being studied. Accompanied by a detailed text folder designed to stimulate, inform and question the students about the topic. Each text folder has a handy pocket to store the Microslides®.